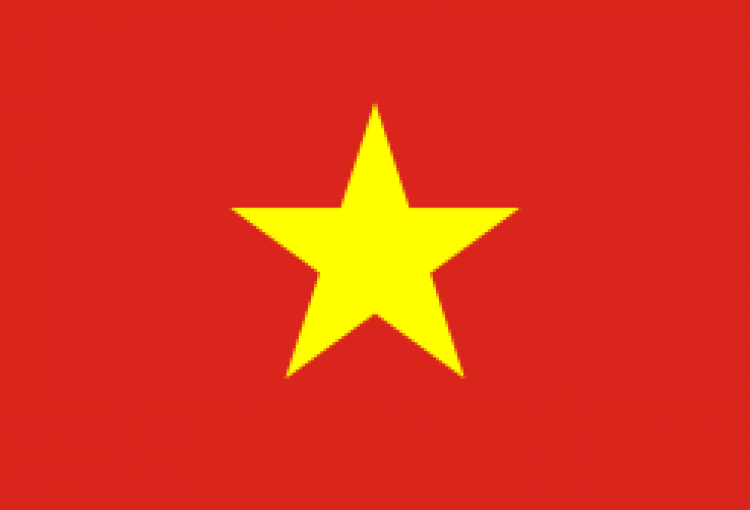 Individuals planning to work in Vietnam will require attestation of their documents before they can apply for their visa. The attestation process requires a number of steps to be completed such as State, Federal and Embassy legalization. In recent years we have seen a huge increase in the number of people who require legalization of US issued documents to work in Vietnam such as school documents and criminal record checks. The attestation process can vary slightly depending on the type of documents you require. Contact us for a quote to legalize your documents, we will provide guidance throughout the whole process to ensure your documents are legalized as fast as possible.